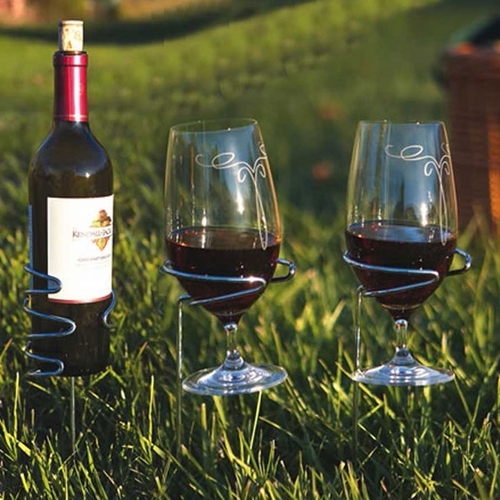 Don't worry about your wine and beverages tipping over while picnicing with the Picnic Plus Wine Glass and Wine Bottle Handy Holders. These heavy gauge weather resistant 12" h stainless steel holders securely keep a wine bottle and wine glasses (2) firmly in the ground. 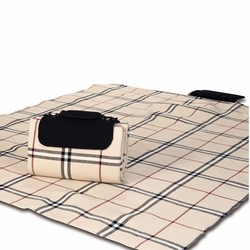 Enjoy spill free outdoor wining and dining while at a picnic, outdoor concert, beach, or camping. 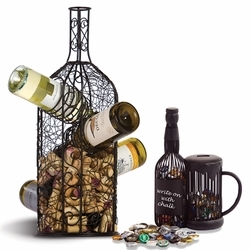 Set of 1 wine bottle holder, 2 wine glass holders.